Commonwealth Health helps older adults improve the quality of their lives by providing a range of specialized services just for them. Our comprehensive care includes preventive, diagnostic and treatment services to help seniors stay healthy and happy. Our doctors focus on preventive care and early detection to provide older adults with the highest quality of life possible. We offer a full range of health and wellness services for seniors, from screenings and health lectures to special events just for them. Our senior services is NICHE (Nurses Improving Care for Healthsystem Elders) certified. The Berwick Retirement Village is a skilled nursing center connected to the Berwick Hospital Center. The residents have large rooms with windows looking out onto beautiful landscaped grounds. The facilities have large open courtyards, which are accessible to the residents, their families and friends. 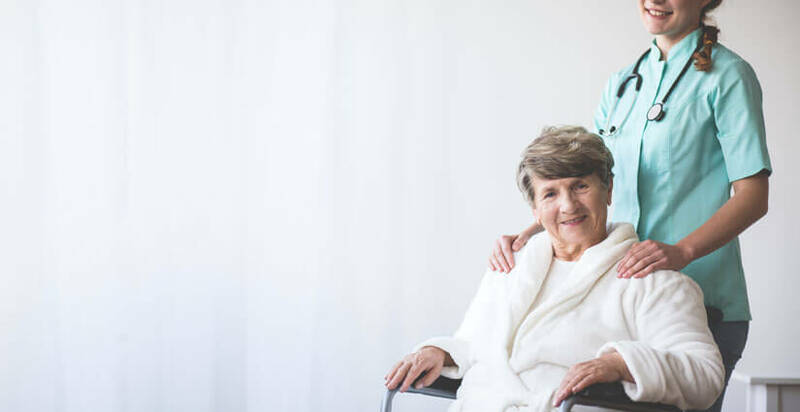 The Berwick Retirement Village offers quality care for those who may be in need of a short-term stay while recovering after surgery, or following an injury or illness. We also serve those who may require a longer stay due to a more debilitating injury or illness.